Construct moving contraptions out of the newest educational robotics materials! Students will learn about motorized construction techniques and build a foundation for our advanced course. They will build with step-by-step instructions as well as creative design challenges. 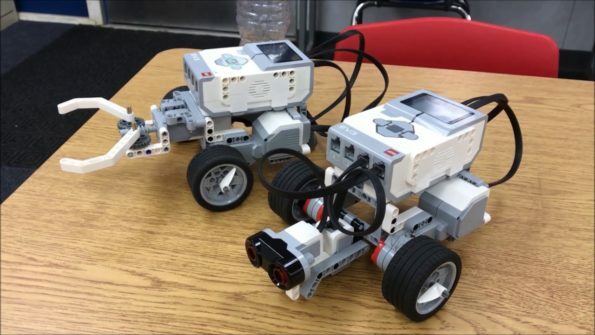 Unleash the creative powers of the LEGO® MINDSTORMS EV3 by building and programming real, functioning robots! Students will participate in group and individual challenges to build emerging critical and creative thinking skills. Students will work in teams to build and complete a different creative challenge each class. They will create robots that dodge obstacles and react to their environment using ultrasonic, touch and light sensors. They will learn to program and troubleshoot complex robotic behaviors. The session ends with an awesome battle-bot tournament! Video games are not only fun to play, but fun to create! Students will learn about the digital game design process and the many different disciplines required to make games. They will use a 2D game development engine called Stencyl to design, animate, program and test their own Flash game that they can play and share on the computer. 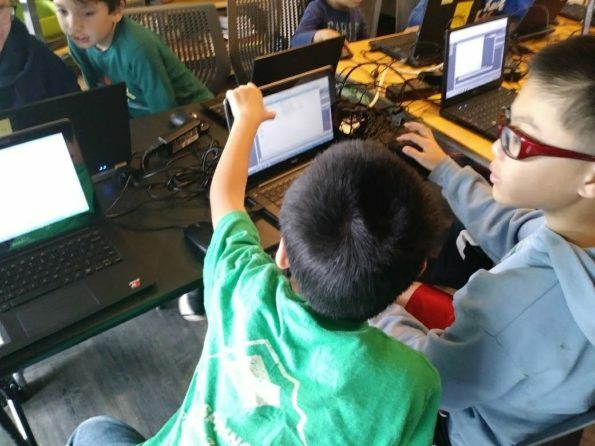 They will learn game design principles to make their game engaging, unique, and most of all – fun! Bring your story to life by making stop motion animated movies! 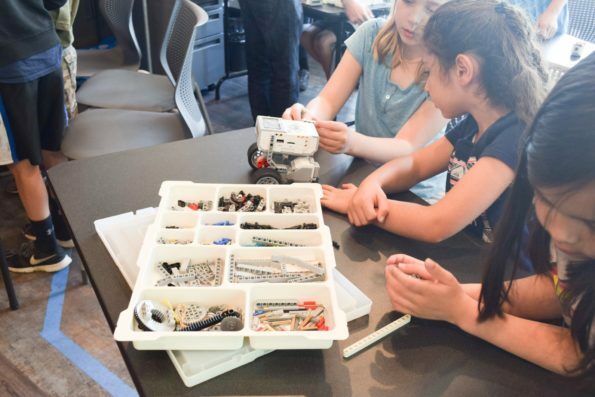 Working in teams, students build sets and characters using materials such as LEGO® bricks, white boards, and origami, then write, direct, and edit a unique story to share with the world! Students will begin by learning about cameras and special software required for stop-motion animation. They will learn the visual principles of animation as well as storytelling fundamentals. Bugs are everywhere! Did you know that 90% of animals on earth are insects? 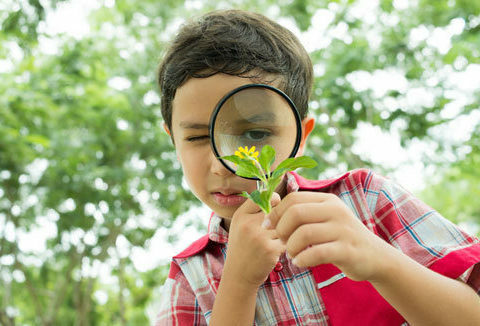 Get to know the critters in your backyard with Bugs & Microscopes! Students will begin each class with a biology lesson and discussion, then complete a creative bug-themed project. They will learn to appreciate our tiny friends by building bug motels and ant farms. They will explore the local wilderness to catalog bugs with hand-made microscopes and wildlife journals. Did you know that the first airplane was invented over one hundred years ago? In the Things That Fly camp, kids will learn the science and art of creating and understanding all the coolest things that take-off, soar, and float. 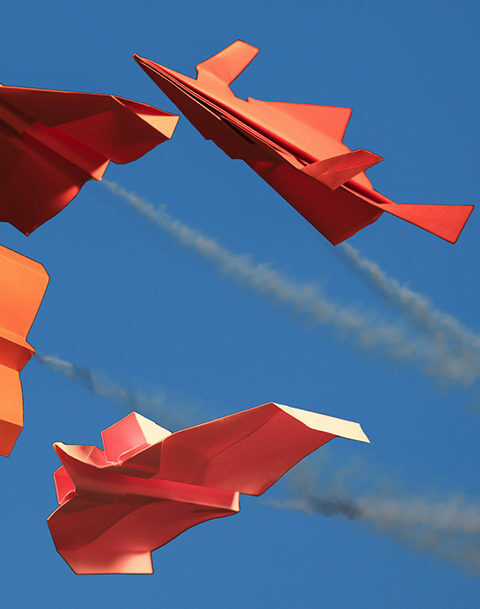 Students will create wood & paper airplanes to compete in various contests. They will construct hot-air balloons out of every day materials. 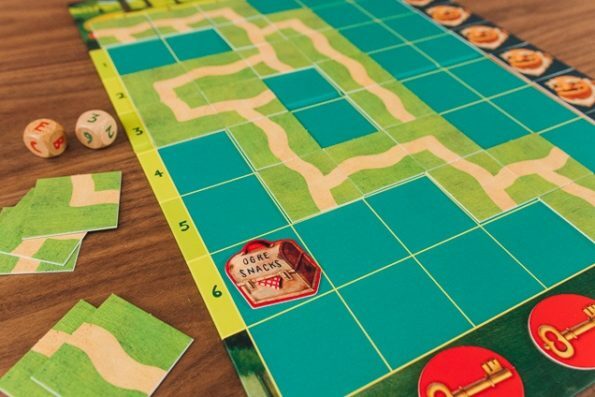 Ever dreamed of playing a tabletop game from your imagination? Students will play and study a variety of games, including puzzles, card games, and board games, then work in teams to design their own custom experiences! 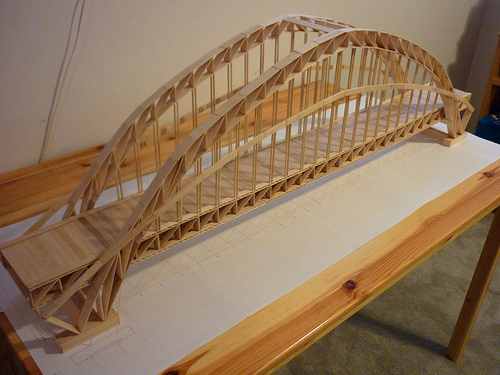 Using problem-solving and critical-thinking skills, students plan, design, and make traditional structures while exploring what makes architecture and engineering a perfect blend of building and art. Calling all you early birds! SUMMER CAMP registration has begun - check out our camps here!